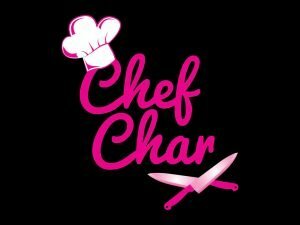 Place the walnuts and garlic in the bowl of a food processor fitted with a steel blade. Process for 15 seconds. Add the basil, salt, pepper and lemon juice. 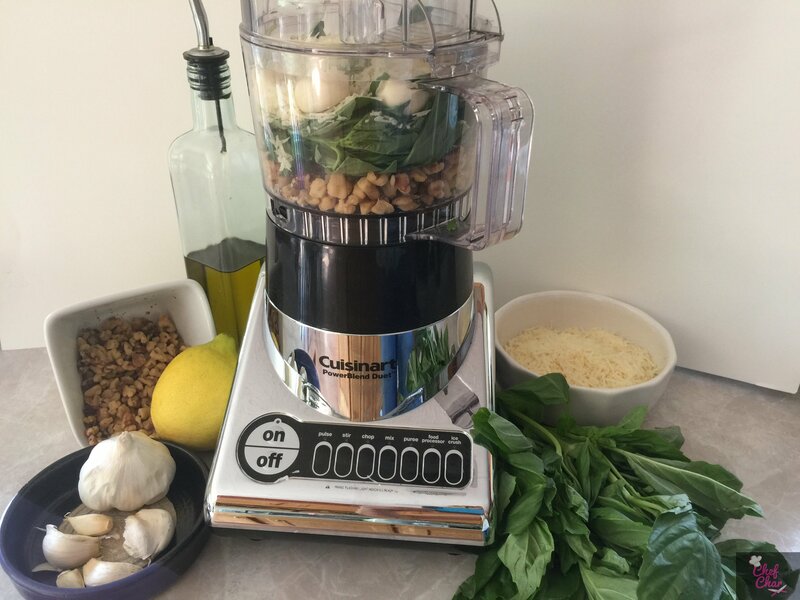 With the processor running, slowly pour the extra virgin olive oil into the bowl through the feed tube and process until the pesto is thoroughly pureed. Add the Parmesan and puree for a minute. 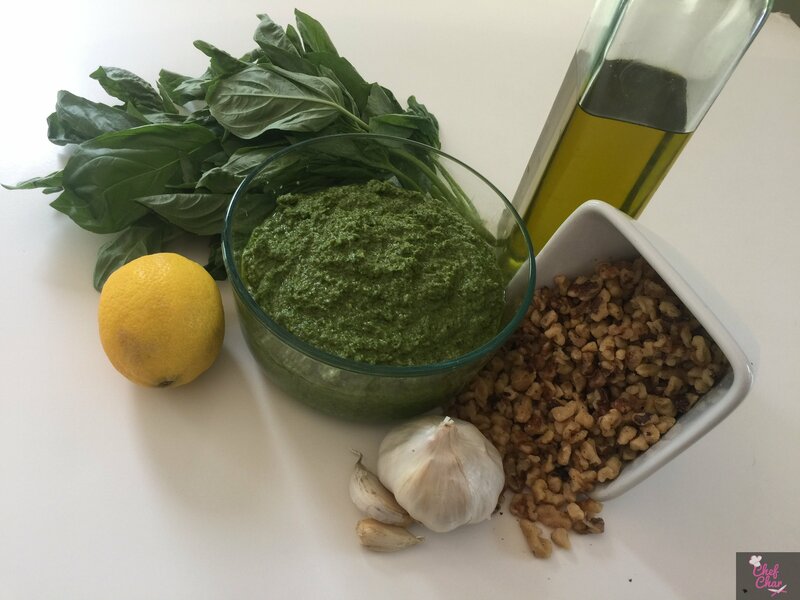 Use right away or store the pesto in the refrigerator or freezer with a thin film of olive oil on top. This recipe makes about 3 cups of pesto.